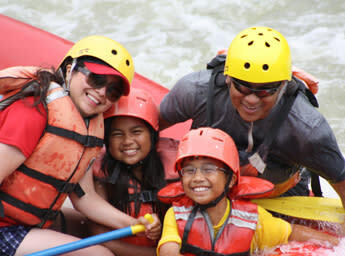 Experienced, fun and safety oriented guides excited to share knowledge of the river. 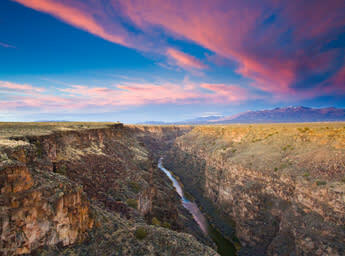 Clean, private changing rooms and restrooms. 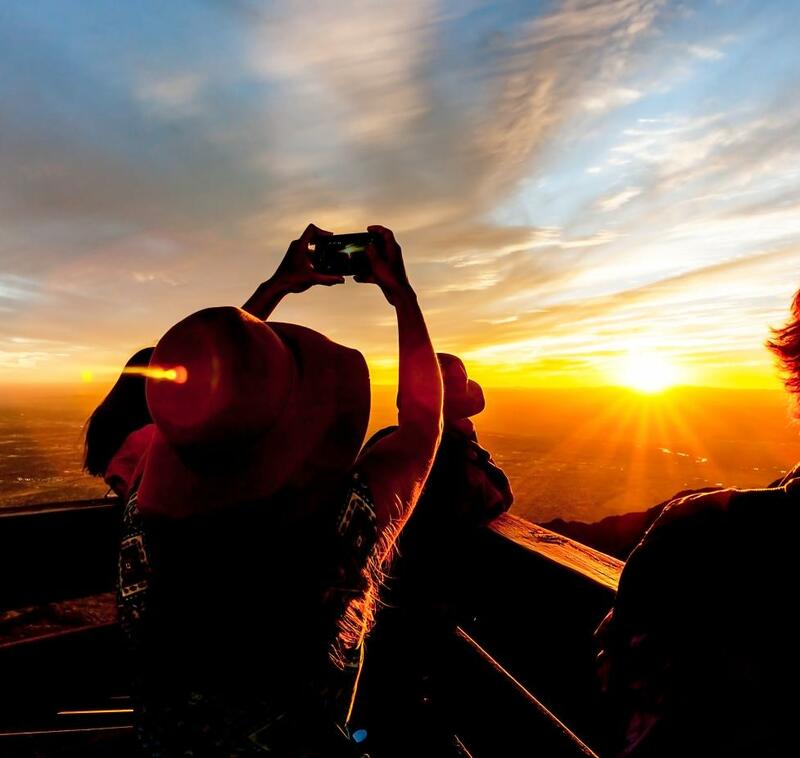 Photo viewing directly after your trip. 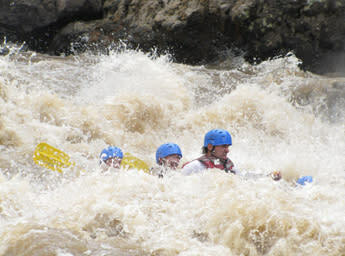 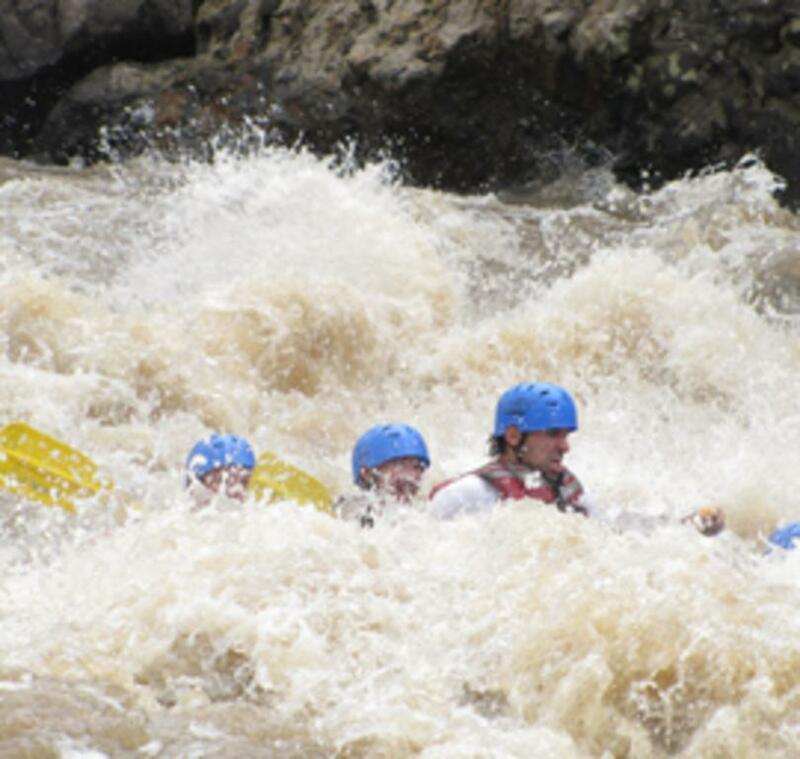 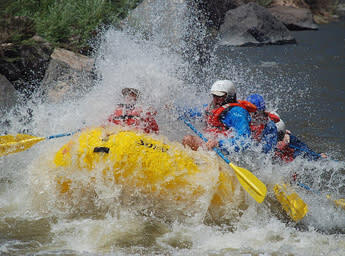 Come rafting with us, you’re going to love it! 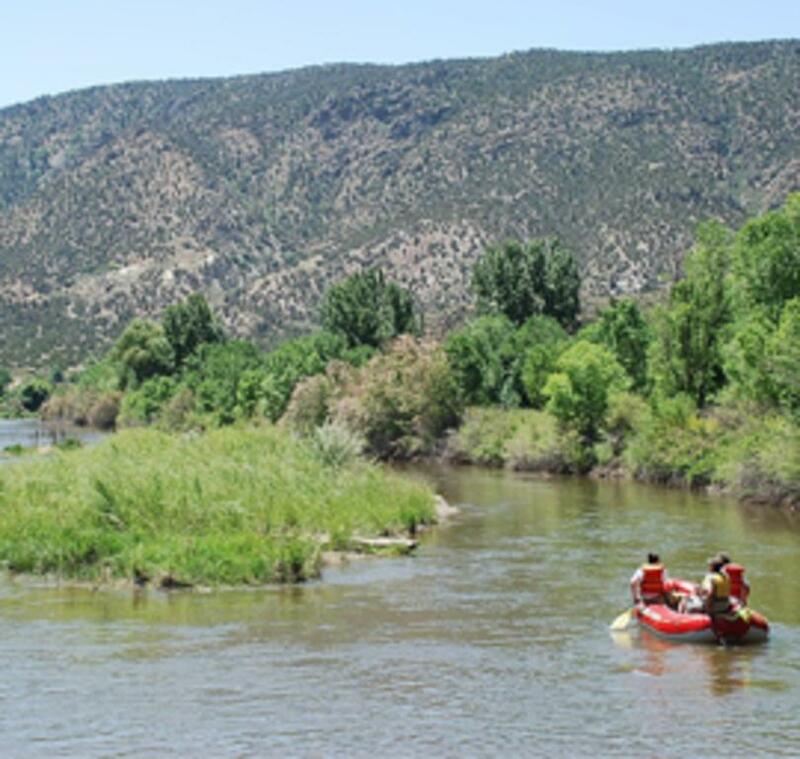 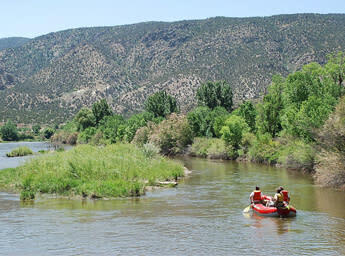 New Mexico River Adventures offers River Rafting, Kayaking, and Stand Up Paddleboarding on the Rio Grande and Rio Chama in Northern New Mexico and a variety of destination river trips around the world. 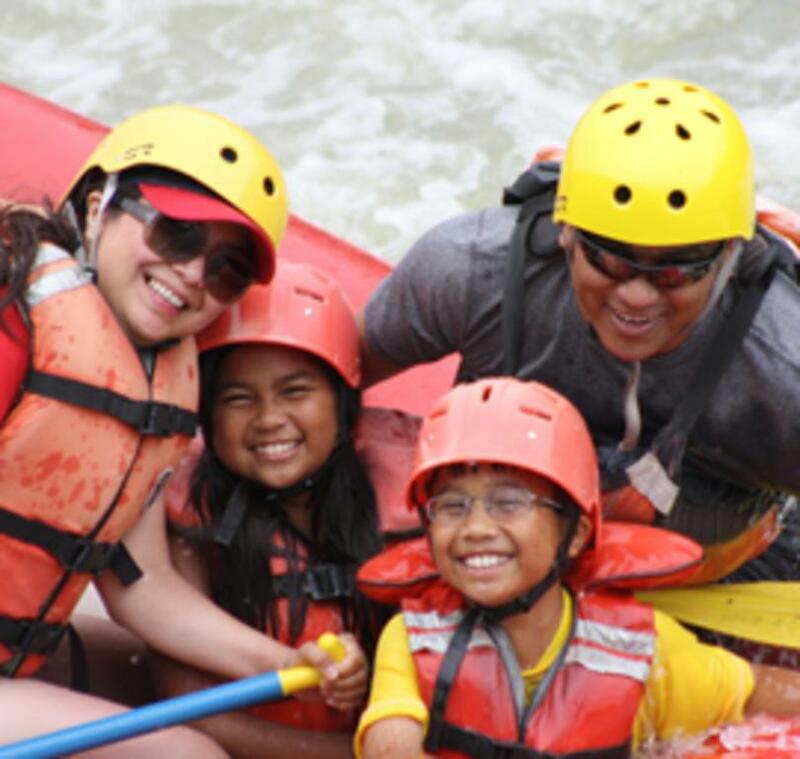 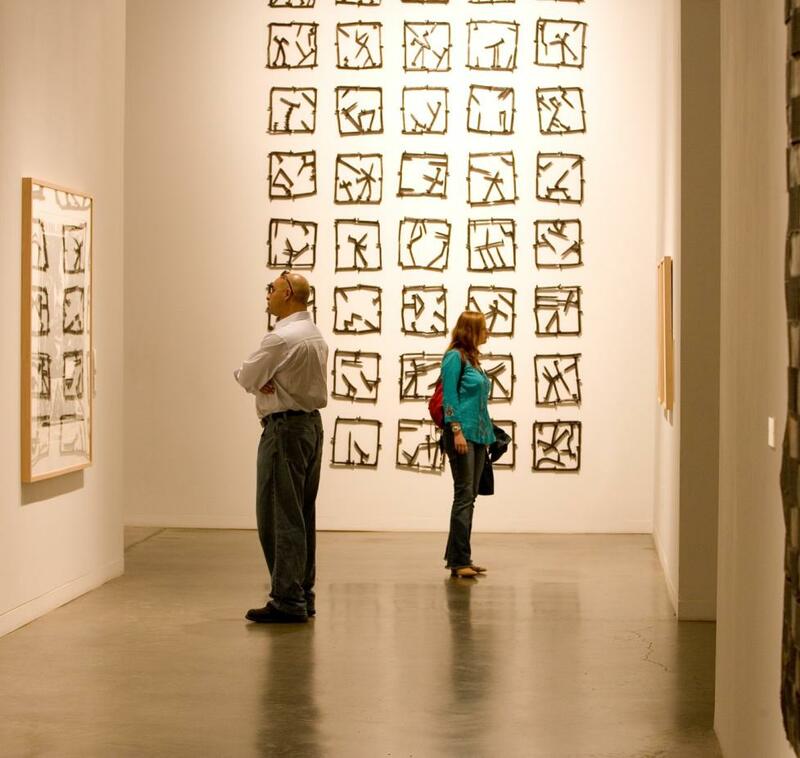 You can choose from our short single-day excursions, multiple day trips , or customize your own trip! 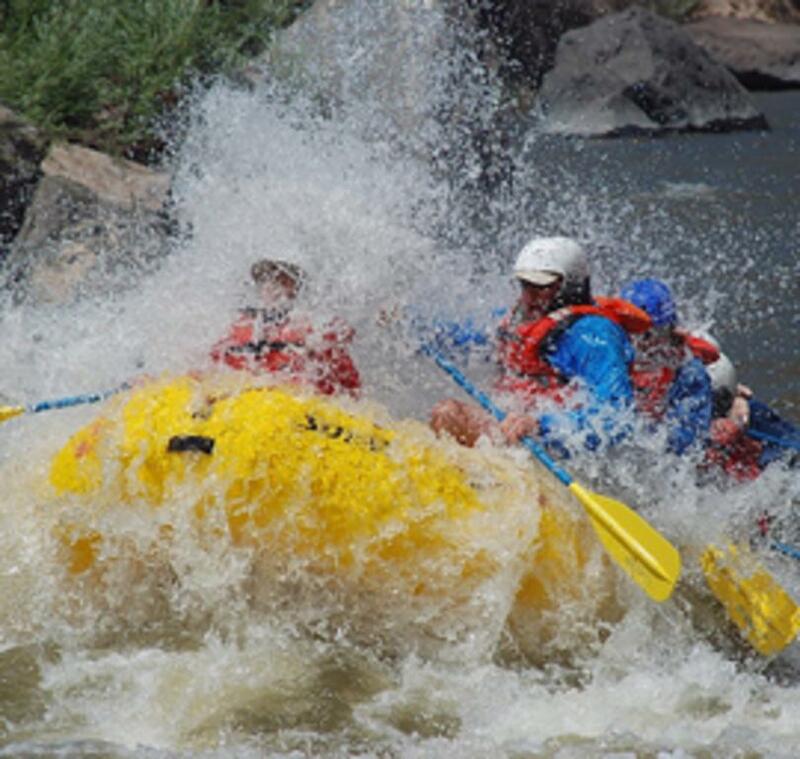 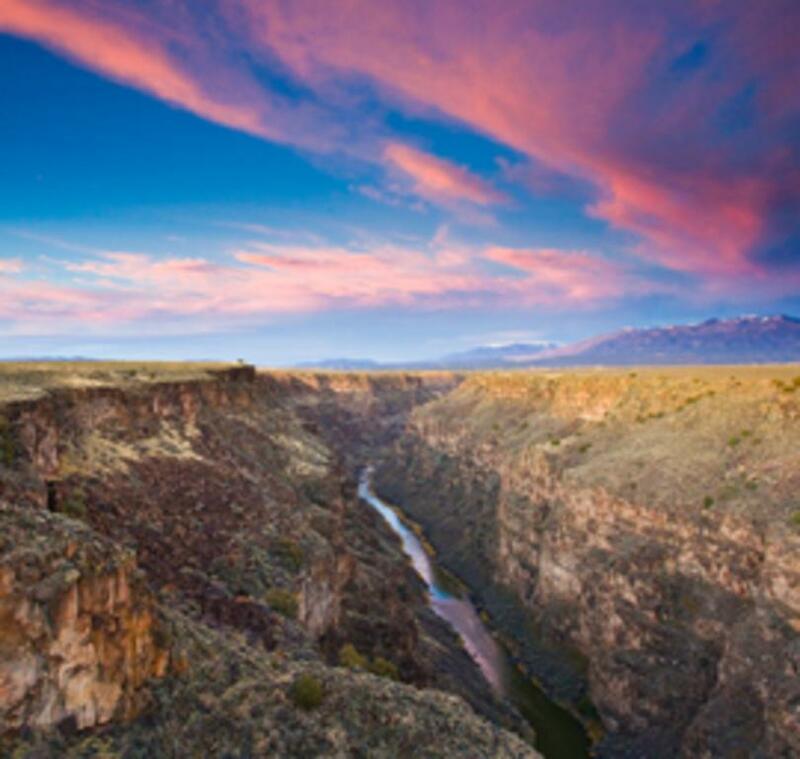 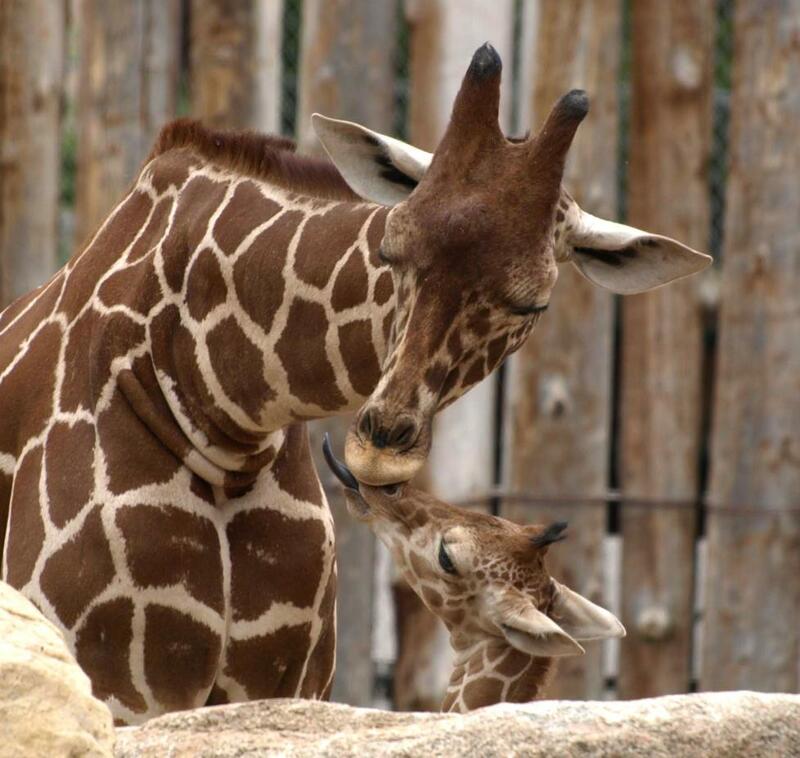 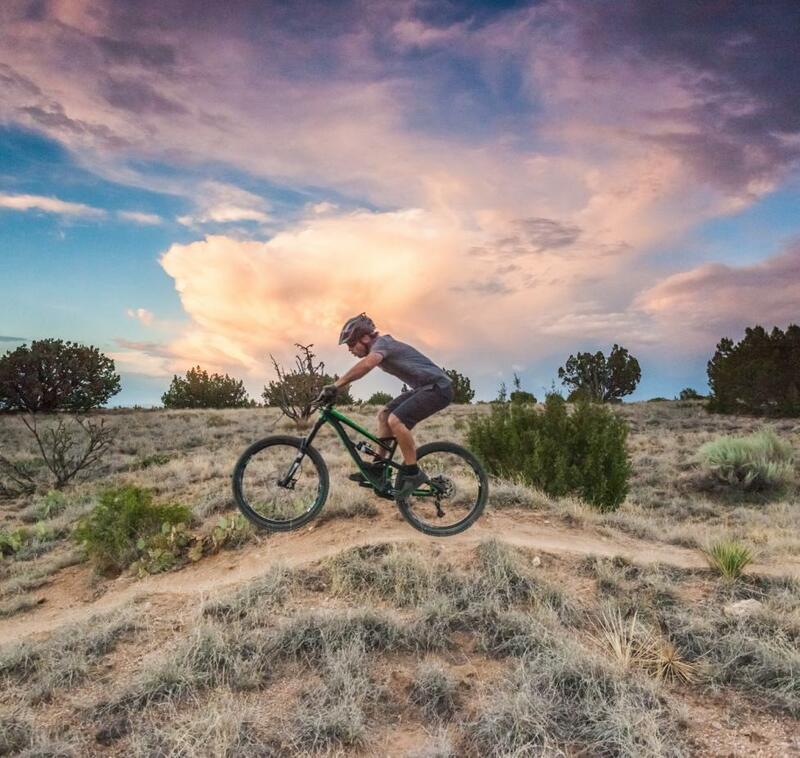 New Mexico River Adventures specializes in Whitewater River Rafting, Kayaking, Stand Up Paddleboarding, and Rock Climbing in the New Mexico and beyond. 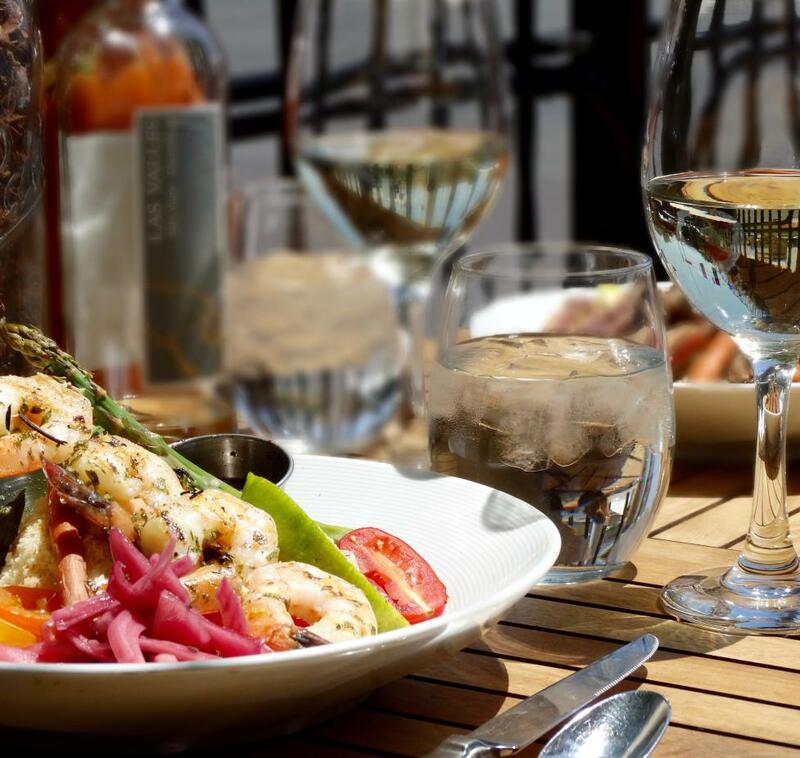 Like us on Facebook and read our reviews on TripAdvisor & Yelp.